Yogurt has only recently made its way onto the scene of the vaping industry a few years back. Once made popular different mixers and companies have expanded their reach and perfect the consistency and flavor profile of Greek Yogurt. Yogurt vapers rejoice, you can effortlessly get a high quality yogurt flavoring, in convenient sizes with fast shipping. No more lag time from the big flavor suppliers. 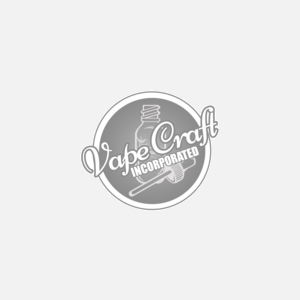 Get yours from Vape Craft today, and while you're at it, taste our Delicious Yogurt Vape!